My Windows 7 laptop connected to internet via my mobile Samsung Galaxy S3 by tethering portable Wi-Fi hotspot. 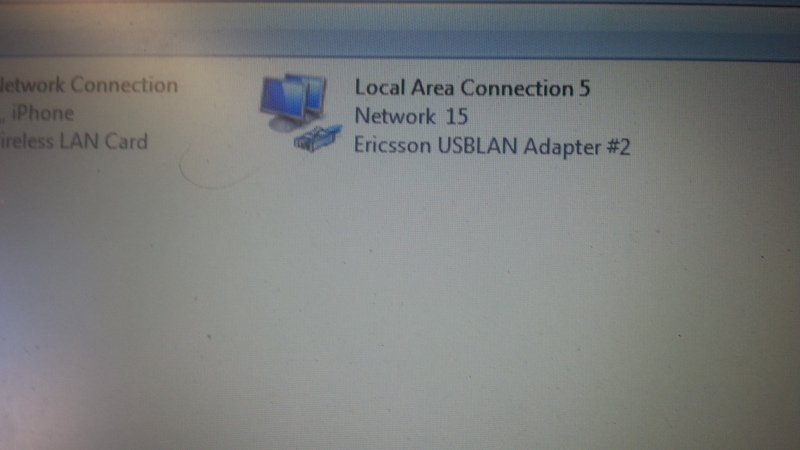 I am a technician field and I need to connect my laptop via USB port to an Ericsson MiniLink (telecom NE) node to do configuration. Whenever I connect the USB cable from the laptop to Ericsson my internet gets dropped, while this didn’t happen to my coworker who is using the same laptop brand as mine. Looks like it's trying to access the internet through that device, can you simply right click that connection and disable it? Or is there a setting in the configuration relating to USB tethering? If so, turn it off.